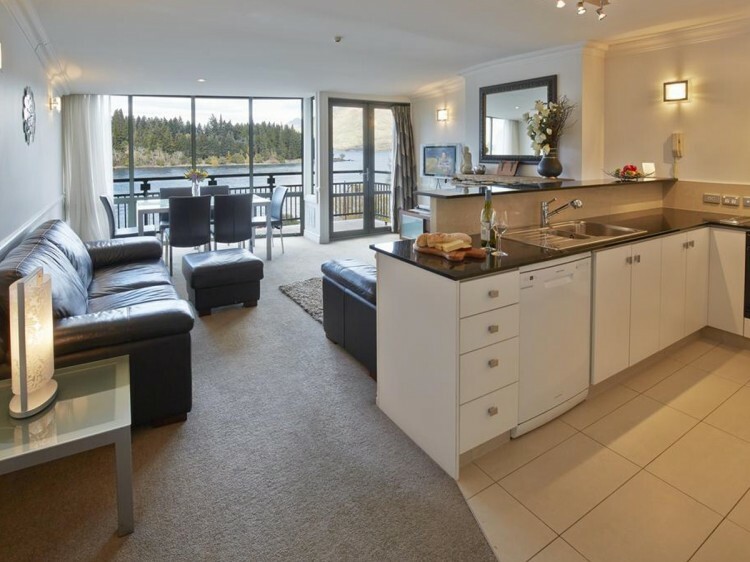 Overlooking Lake Wakatipu and surrounded by the dramatic Remarkables mountain range, Breakfree The Waterfront offers breathtaking views of Queenstown. 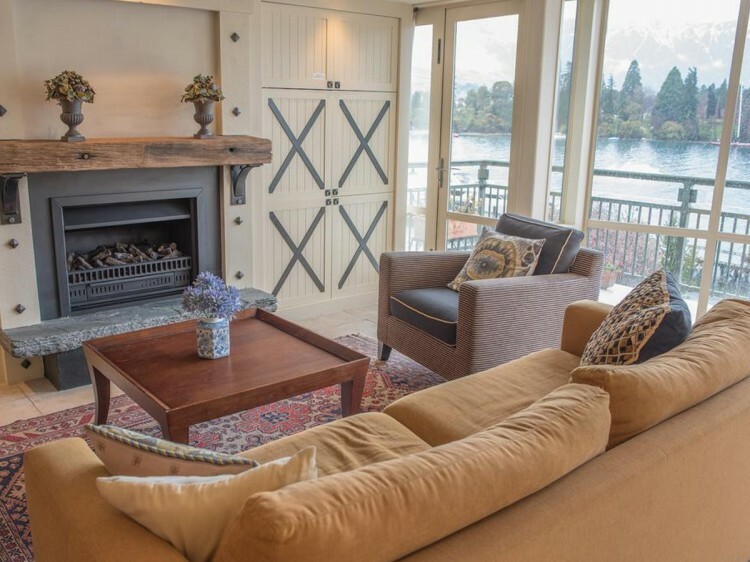 The resort is centrally located just a short stroll from all the action of downtown Queenstown, and unlike many other resorts is situated on the same level as the lake, so there’s no need to trudge up the hill! 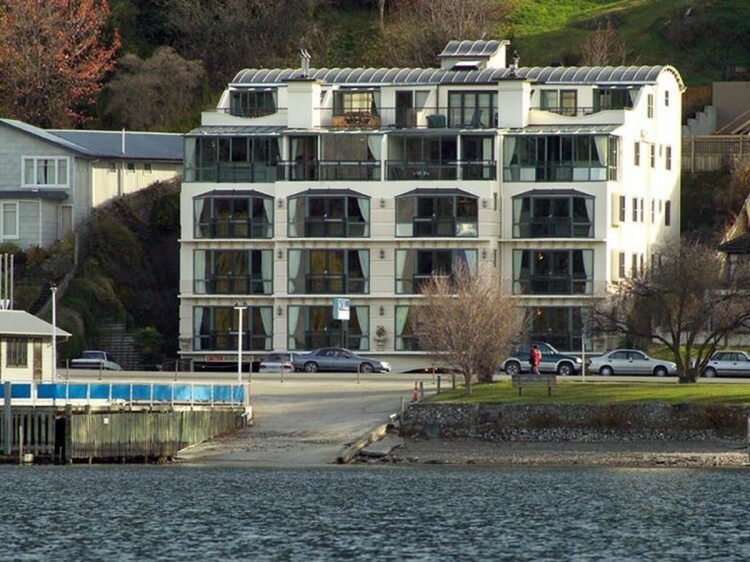 From your lakefront facing juliet balcony at BreakFree The Waterfront, you can watch the famous TSS Earnslaw head out from the nearby Steamer Wharf on its daily journey across the lake. For those feeling energetic, take a walk around the lakes edge fringed with weeping willows and pine trees. 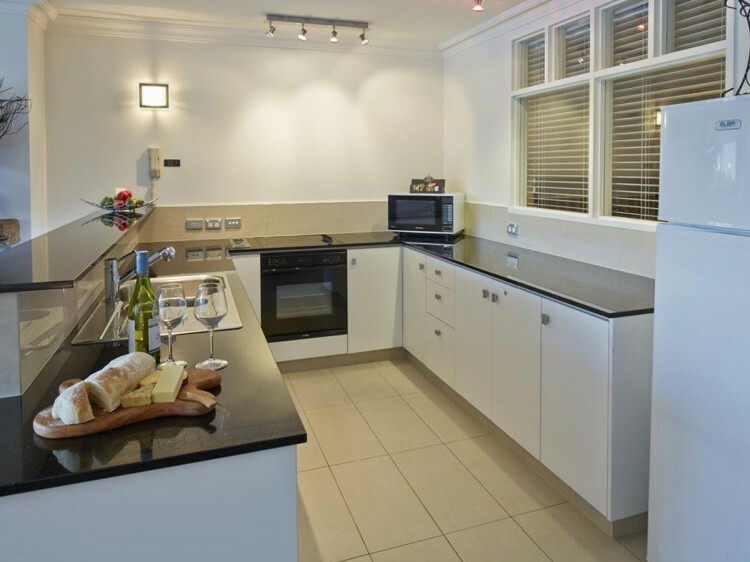 All the one, two and three bedroom studios apartments are self contained with full kitchens and laundries. Whether you are visiting in winter for action on the slopes, or to enjoy the myriad of summer activities, BreakFree The Waterfront is perfect for couples, families and groups alike.